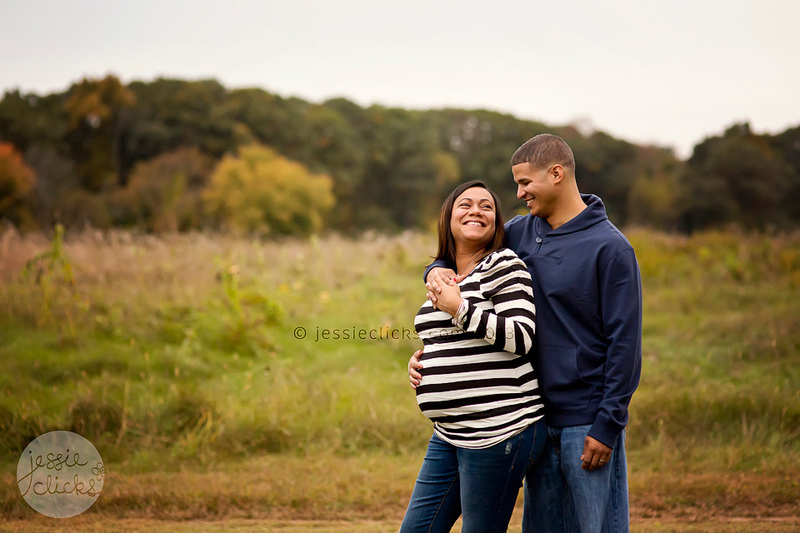 This gorgeous couple is expecting their first and long awaited baby, a little boy, in November! I’m so excited to meet him. For now though, check out how adorable his mama’s belly is! This sweet girl was such a great model, slept like a champ and let me pose her however! She did great 🙂 I had fun using some girly things with her! This family is so dear to my heart. They are very special people, and I love them so! You’ve seen them on the blog before, from maternity to newborn to milestones, they’ve been here a lot! And now, little Seán is going to be a BIG BROTHER! I snapped a few quick shots to help them announce their second baby. Cannot wait to meet you, Baby Ry #2!! In case you haven’t heard, I love newborns. Newborns are my favorite subjects to photograph. It’s a lot of work and time and patience, but it’s SO worth it. © 2019 Jessie Clicks Photography|ProPhoto Photographer Template | Designed by That's Kinda Cool!